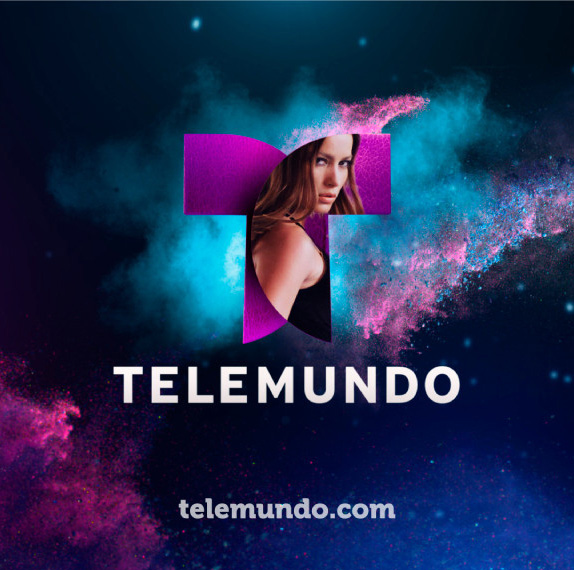 Last May, Telemundo announced plans to switch to a new logo — and starting in January, the new look has started rolling out widely across its stations and network programming. The network’s on air package was designed by London based design studio DixonBaxi and features beautifully composited imagery that makes creative use of the “leaves” of the new logo. It’s also worth noting that in many of these designs, the logo loses its bold red color in favor of colors or textures that match the other imagery used. The network has also released style guidelines for its affiliates to use, including both a numbered and non-numbered version of the logo, shown above. 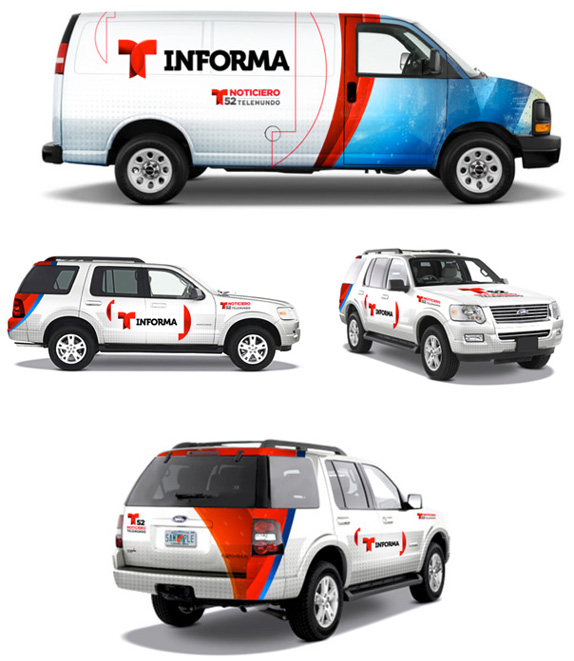 The network’s new livery is also showcased, including designs for news vehicles. See more about the design on the design firm’s website and more on the new implementation from Brand New.